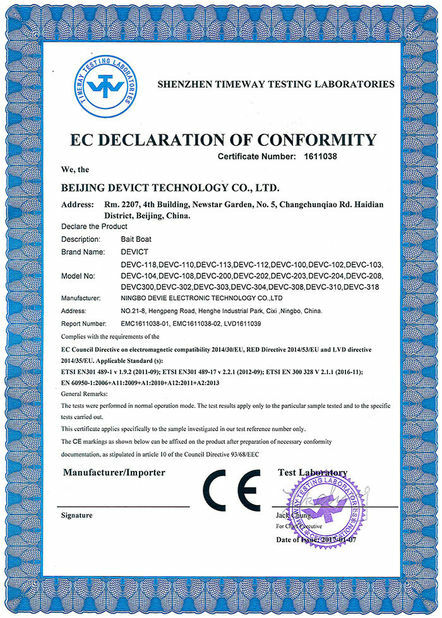 BEIJING DEVICT TECHNOLOGY CO., LTD established in 2006, and invested NINGBO DEVIE ELECTRONIC TECHNOLOGY CO., LTD in 2014. It is a professional manufacturer to develop and manufacture high-level intelligent remote boat with high-technology. 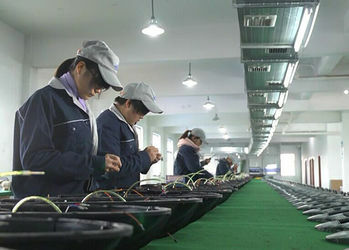 With a history over 10 years to produce high-quality remote bait boat with brand “DEVICT” in fishing industry, and according the principle of “professional, focus & win by technology”, DEVICT has pushed many top-level bait boats in the market, and built its international brand in European market, also win the widely reputation all over the world. Based on the major project remote bait boat, DEVICT have built a complete management system integrated R&D, manufacturing, sales and after-sale services. The company technology development team is with rich experience on boat design & manufacture, and the technology for intelligent remote boats. It has the abilities on software design & electronic board produce. We could offer OEM or ODM service to develop many kinds of remote bait boats and intelligent remote boat to meet various market requirements all over the world. Now, the company business lines is expanded from original fishing industry to many new industry fields including environmental protection, hydrology, professional sonar detector, intelligent patrol boat & intelligent rescuing on the water... Along with the market demand growth rapidly on intelligent remote boat, the business development prospect will be more widely in the future. Advanced intelligent technology, high stable electronic parts, high quality boats material with ABS engineer plastic, scientific boats structure design, colorful appearance with perfect products performance, has been the highlights & competitive advantages for “DEVICT” intelligent remote boat in the market...It will be the strong foundation to guarantee the company long-term development in the future, together with the powerful manufacturing resourced around Ningbo, and the employee team with strong cohesion forces and competitive abilities as well. The footprint of each DEVICT bait boat new product to born completely display DEVICT company’s development. After finishing the mould design for CATAMARAN baitboat, it began to test the market. MONO bait boat, MONO bait boat-3 bac and CATAMARAN baitboat started to use electronic parts which made in China, and begin to test Chinese domestic market as well. DEVICT company started brand operation in the market, and make the products seriation with various models with different facility for choosing. 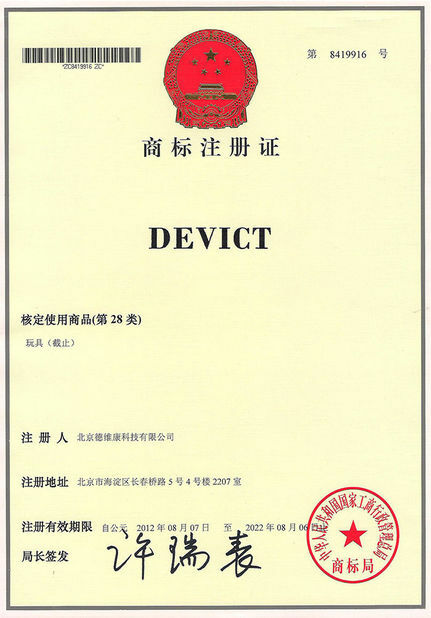 As a milestone, DEVICT begin to develop Chinese and overseas market at the same time which act as the professional manufacturer to produce fishing bait boat with “DEVICT” brand. Integrated market requirement and company development need, the Smono bait boat begin to design and after more than 1 year testing, it entered the market in the middle of 2012. All the electronic parts which assort with DEVICT fishing bait boat are all with high quality brand products, or made by DEVICT own development department under international standard. Start to develop Scata remote control bait boat in order to expand more markets and push it testing market later in 2013. Based on the foundation of present remote control bait boat, DEVICT started develop the remote boat with powerful driving force with intelligent facility to meet new market field which used for water-resource & hydrogeology research, water environment protection and aquaculture. DEVICT top-level speed controller with proprietary intellectual property rights come out and begin to used in DEVICT fishing bait boat. Start the project development of “DEVICT Fishing Robot” which with GPS and fish finder function together. The mature Scata remote control bait boat began to develop worldwide market. After more than 2 years development, the high facility remote boat with powerful driving force and intelligent facility began to used in hydrogeology research market and its technical data are all listed in the top level in this industry all over the world. After about 2 years development, “DEVICT Fishing Robot” begin to face the market. The highlight is not only on GPS + fish finder function, but also on its automatic cruise and “one-key back home” function. Its the core competitive advantage among similar products all over the world. After more than 1.5 years testing and practice in the market, the DEVICT AUTOPILOT & DEVICT FISHING ROBOT are pushed to the market after Aug. 2017 with very mature function and humanized design. It could be use with GOOGLE map guide, baiting & sailing with automatic navigation, with tablet or smartphone control by APP with android or IOS system, detecting fish and water bottom under 80M water depth...everything seems so fantastic for fishing! 1. Professional service staff can provide fast & specialized reply for business communication. 4. We also provide best after-sales service to customers along with best product. 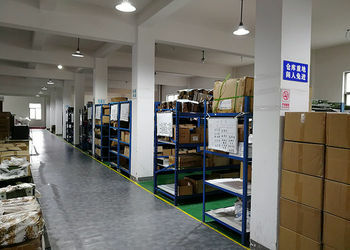 Any doubt after you received the product, please contact us at the first time, we could you satisfied service. 5. Will try our best to satisfy your requirement, including OEM or ODM service. 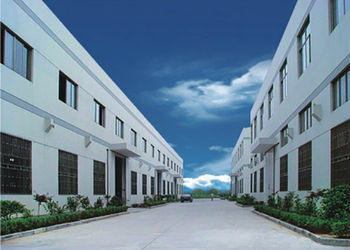 There are mainly 5 departments in DEVICT company. They are production, R&D, marketing, Sales & after-sale department. All of our staff are very professional with effective and hard-working with passion, and all with team-working spirit.